As soon as the game starts, you're sucked into the underground world of the Metro, as you awake in Artyom's room. Outside, there are fellow survivors gathered around to listen to a guitar player, there are friends chatting and playing cards whilst the children frolic. It's a wonderful sense of community, and is juxtaposed magnificently with the dark, cold setting of the underground. 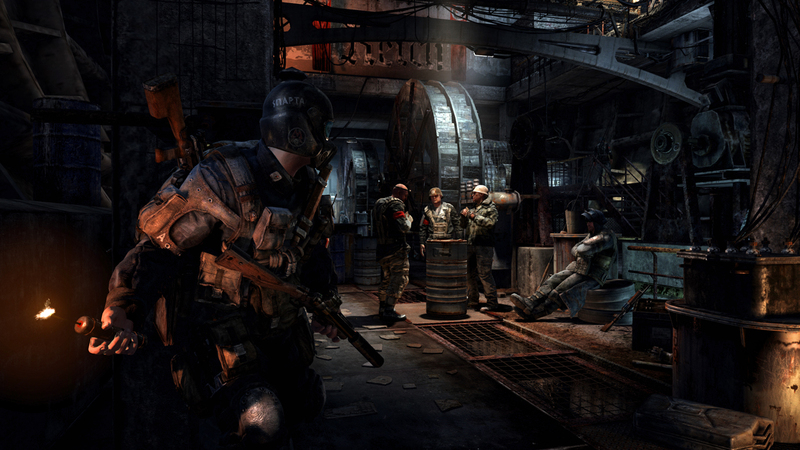 Graphically, Metro: Last Light is impressive. For the most part of the game, there isn't much to look at, due to the game being set in an underground network of tunnels, but when you get to venture to the outside world, the graphics are stunning. 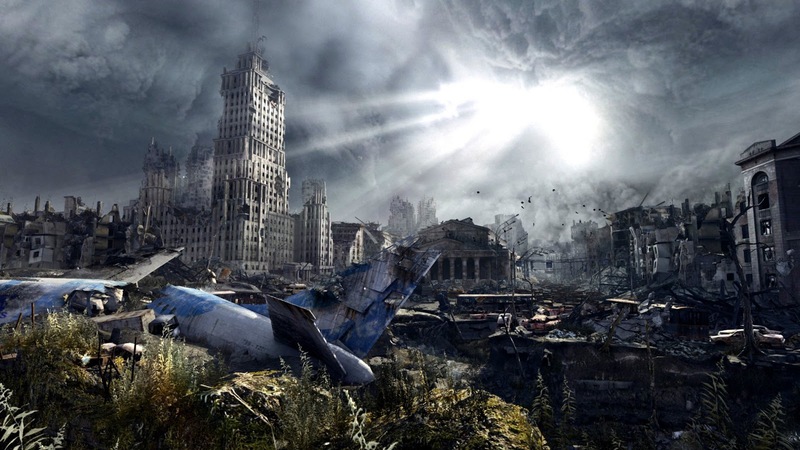 Demolished cities lie before you, littered with cars, planes and corpses. The faces of the characters also look superb, with good detail even when up close. Gameplay wise, there is nothing revolutionary about Metro: Last Light. That's not to say that it's bad, it's actually an excellent, solid shooter. There are some little features which are very satisfying, such as the charger (which restores power and therefore brightness to your torch), and the gas mask wipe (pressing LB makes Artyom wipe the screen of his gas mask, removing dirt, blood and anything else that dirties your visor). There are a number of different environments and vehicles to traverse said environments. At a certain point in the story, the snow from the above melts, and floods the metro system, meaning you have to rely on boats. At other points in the game, you get to use modified cars, which run on the train tracks. There is so much variety in Metro: Last Light, which really keeps the game fresh all the way to the end. 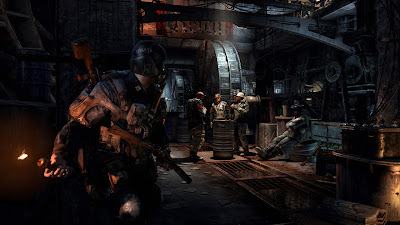 Metro: Last Light is a linear shooter, so basically you're just making your way from A to B. Now and then however, you'll come across a safe settlement. Here, you can take a breather from the violence and monsters, and just explore these lovely communities. They are relatively small, but there is a lot crammed into each one. Not only are there stores to buy your weapons and ammo from, but there is a bar where you can drink vodka (drink enough and you'll pass out), there is a lapdancing club, and even side quests. One such side quest is about a young boy, deeply upset by the loss of his teddy bear, so it's your job to find it. It's so satisfying to do all of these extra activities, and if you explore enough, you'll notice that your actions have consequences. 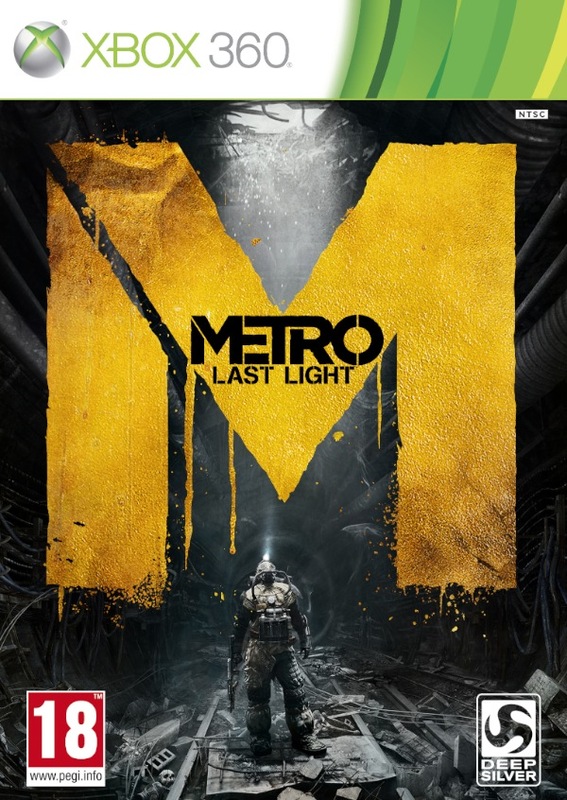 So Metro: Last Light is a solid FPS, with impressive visuals, a gripping story, a wonderful handful of bizarre characters to help you on your journey, and enough twists and turns to ensure you don't get bored. In a world where FPS games are becoming increasingly like one another, this action horror title tries to be different, and succeeds. It's not going to be the new Halo, but fans of the genre will surely have a blast, once again in the Metro.